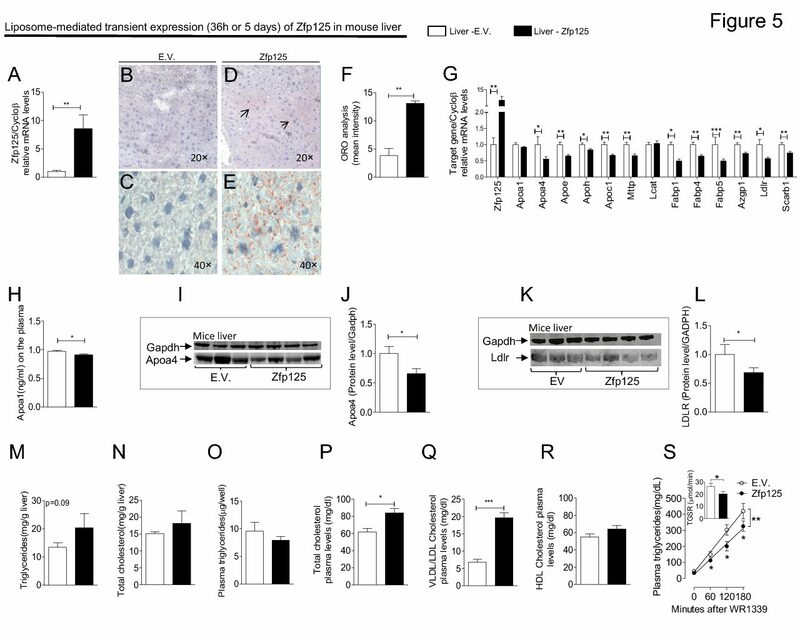 Development of Compensatory Thermogenesis in Response to Overfeeding in Hypothyroid Rats. Intact or surgically thyroidectomized (Tx) adult male Wistar rats, weighing 150-200 g, were fed a standard chow diet (approximately 1.8 Cal/g) or a high calorie (approximately 3.8 Cal/g) diet (cafeteria diet) for up to 30 days. Daily energy intake was about 5-fold higher in the rats fed the cafeteria diet regardless of their thyroid status. The cafeteria diet caused the retroperitoneal white fat pad to increase by approximately 2-fold, the volume of isolated white adipocytes to increase by 2-fold, and the total body fat to increase by a factor of approximately 3, again regardless of thyroid status. It also increased basal metabolic rate by about 20% in intact rats and by about 50% in Tx rats. The brown fat thermal response to norepinephrine (NE) infusion was approximately 2-fold increased in the intact rats fed the cafeteria diet. However, in the Tx rats, the brown fat thermal response to NE was blunted regardless of the dietary regimen adopted. In both intact and Tx rats, the cafeteria diet increased total brown fat mitochondria, uncoupling protein percentage, and total brown fat uncoupling protein by about 3-, 2-, and 5-fold, respectively. Serum leptin levels also increased approximately 4-fold in intact rats fed the cafeteria diet. However, in Tx rats, leptin levels did not change significantly during overfeeding. In conclusion, hypothyroidism caused the brown fat to become unresponsive to NE, even after 1 month on the cafeteria diet. However, these rats were able to increase basal metabolic rate and, as assessed by several different parameters, did not gain fat beyond that observed in intact controls kept on a similar overfeeding schedule.